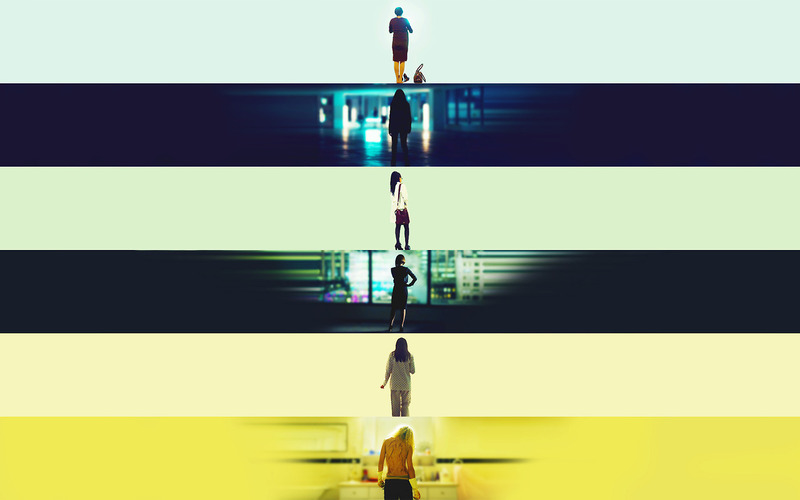 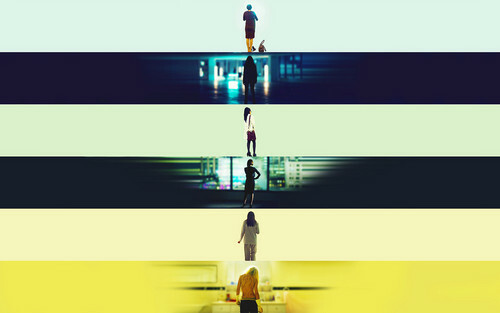 orphan black fondo de pantalla. . HD Wallpaper and background images in the orphan black club tagged: photo tatiana maslany orphan black sarah manning alison helena cosima dephine felix kira mrs s.
This orphan black wallpaper might contain lámpara de piso and lámpara de pie.